We all work tirelessly through the year and get a well-deserved break in the summer. This break is for us to re-energize and rejuvenate ourselves. There are many ways this can be done. One of them includes traveling. People love to travel during their vacations, especially to places that have natural and scenic beauty. Why should you travel to the US during your vacations? The United States is a tourist paradise. Tourists love going there and spending their money which is why it is the number one country in terms of the number of money tourists spend there. This also means that there are many things in the US that are worth buying. If you want to travel during your summer vacation, then the US should be one of your top options. It has beautiful weather, amazing scenic beauty, and modern cities with great technological masterpieces that you would enjoy exploring during your time there. 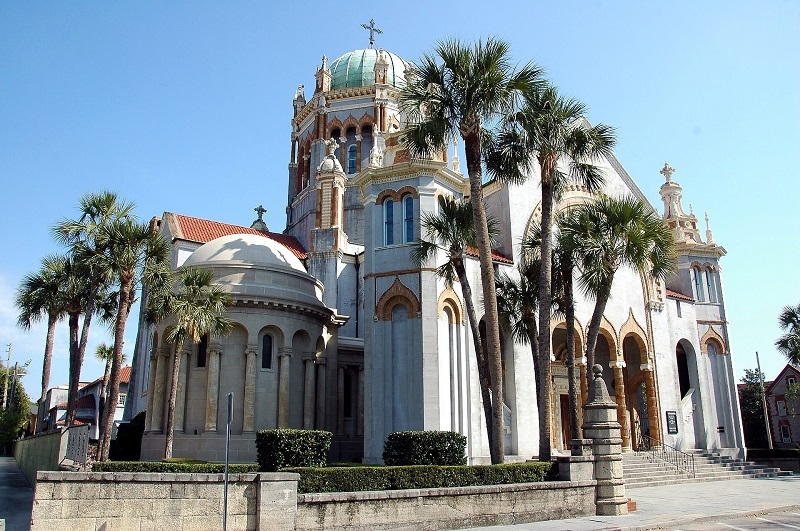 Located in Florida, St. Augustine is approximately 450 years old. Due to this, it is steeped in culture and history and has a lot of historical attractions for people who love history and art. If you decide to come here for your vacation, St Augustine will greet you will find a wide array of museums and artistic attractions. You will be able to see the Castillo de San Marcos which was built by the Spanish and is approximately 330 years old. You can tour the city on foot, in a trolley train, and even in a horse cart! Your children will love this place because it has locations like the Whetstone Chocolate Factory and the St Augustine Pirate and treasure museum! Lowell is the fourth largest city in Massachusetts! If you decide to come here for your vacation, you will learn a lot. You will get to know about the history of the textile industry in America. You will also be able to visit the Lowell National Historic Park, in which you shall be able to get a glimpse of what the Industrial age was like through the Immigrant boarding house and the Boott Cotton Mill. You will also be able to view antique quilts at the New England Quilt Museum. There are many pubs and restaurants where you can get all kinds of food. This food is usually cheap and delicious. All these experiences will make your vacation in Lowell slightly peculiar but much fun! This vacation spot is located in Texas and is a great place to take your family. It has a Seawall Urban Park, which as the name suggests, is built alongside the sea. 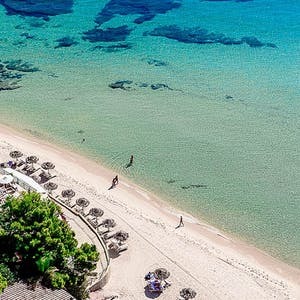 With the beach right next to the park, you and your family will have a range of options available which include: Swimming, having a picnic, and sunbathing. This place also has many historical monuments which include the Strand Historic District, Galveston’s historic homes, and the Tall Ship ELISSA which was built in 1877. Your family can also enjoy at the Schlitterbahn Galveston Water Park which is equipped with lots of fun water slides! Located in Indiana, this vacation spot is absolutely beautiful. It has a lot of greenery and natural getaways. 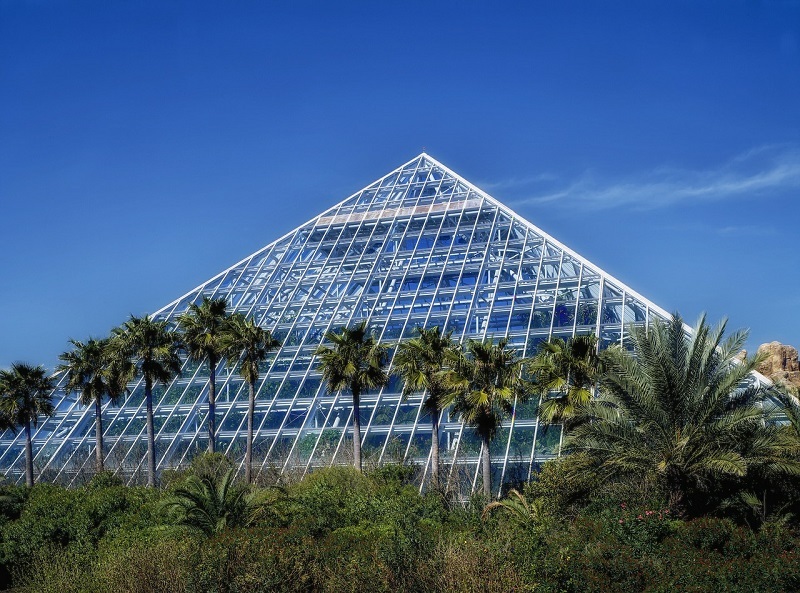 If you love plants, you can visit the Foellinger-Freiman Botanical Conservatory where they house rare and beautiful plants from around the globe! You can also visit the Rose Garden which has a great playground for kids. Your kids will also love the Headwaters Park which has a variety of fun activities such as splash pads in an oasis. Your kids will absolutely love this place! You will also learn about art and culture in the Fort Wayne Museum of Art and watch theatrical performances in the Embassy Theatre. 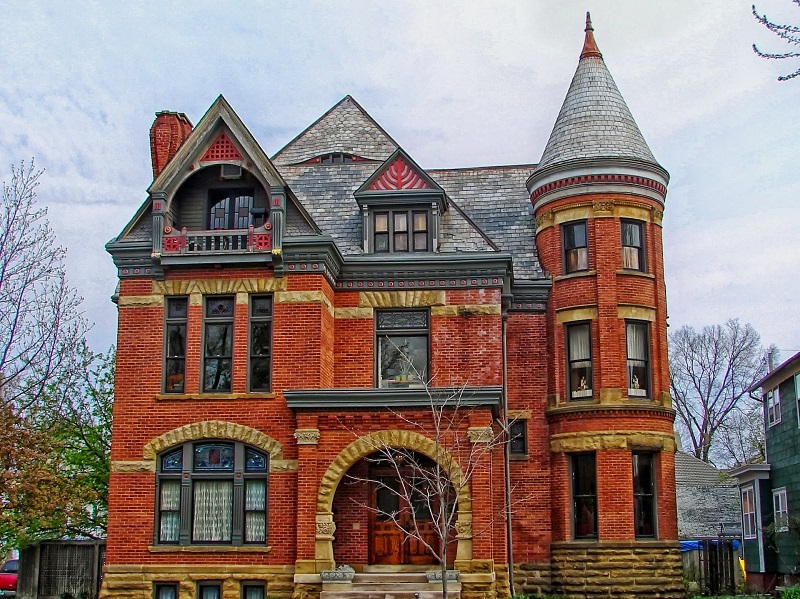 Fort Wayne’s museums include Old Fort Wayne and the Fort Wayne Firefighters’ Museum which will be a great source of education for you and your family during the vacation. If you enjoy sports and outdoor activities, then this is the vacation spot for you! In Spokane, you can visit the Mica Moon Zip Tours and zip line above the trees. You can also go to the ROW Adventure Center and water raft along the Spokane River. Not only this, Spokane is culturally rich as well. The Northwest Museum of Art and Culture is loved by people who enjoy art. You can also go to concerts at the Art Deco Martin Woldson Theater and listen to the Spokane Symphony. All this makes a vacation in Spokane magical! If you are an international traveler who loves to travel to the United States, then you must go through with the New ESTA application. This is basically a part of the Visa Waiver Program. All countries under this program are eligible to submit the ESTA application.